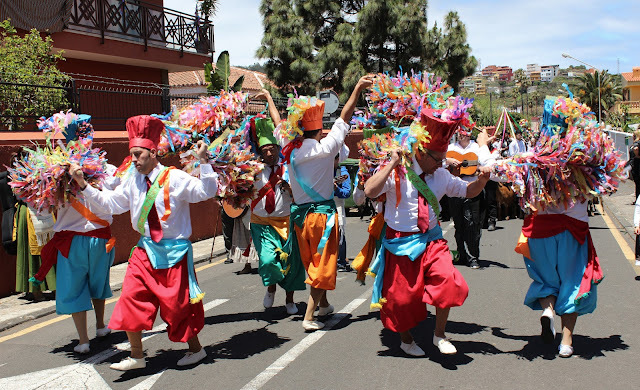 As every year there is an ample programme of Romerías in Tenerife in 2018 - one of the most colourful and fun ways to enjoy the island's traditional fiestas and immerse yourself in some Canarian culture. January's have, of course, already taken place, but I'm including them for information. This still doesn't include every single Romería in every town and village, many of which take place over the summer months, so watch out for them. 26/05/2018 – Baile de Magos – Los Silos – Trasera del Antiguo Convento de San Sebastián en el casco histórico.